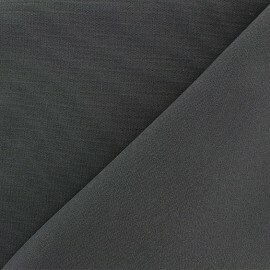 Water-proof and rot-proof canvas fabric. 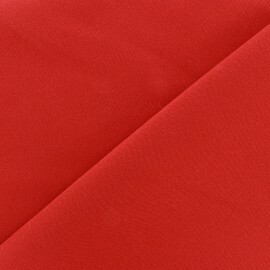 Ideal to create outdoors cushions, deckchairs... 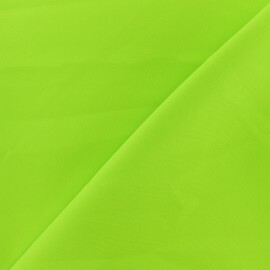 Discover this neon green Burling fabric! 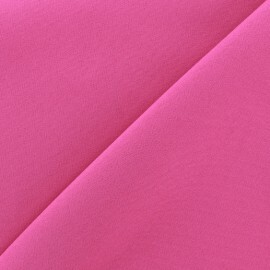 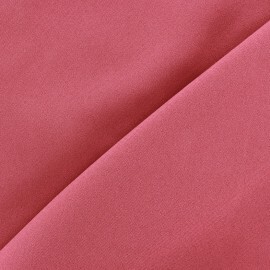  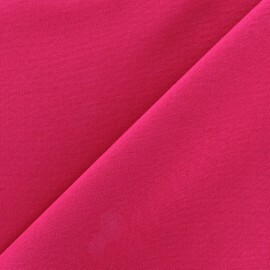 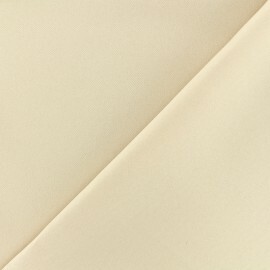 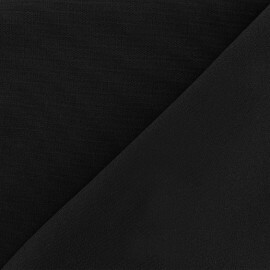 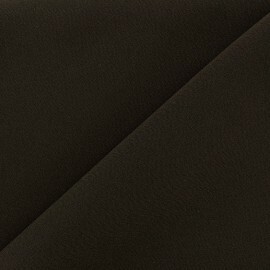 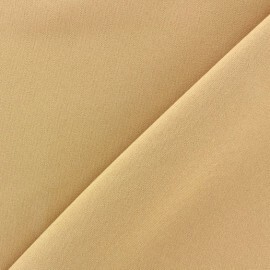 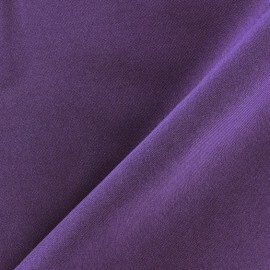 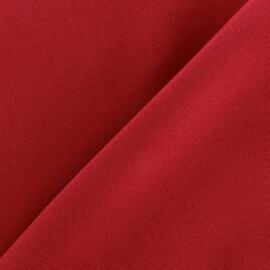 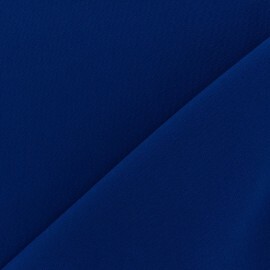 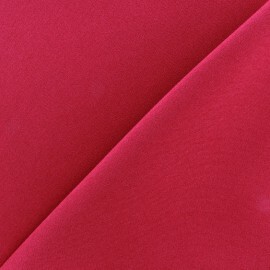 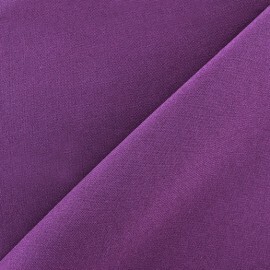 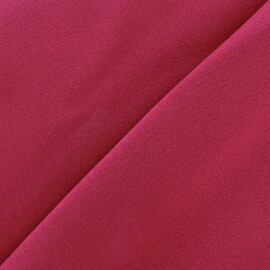 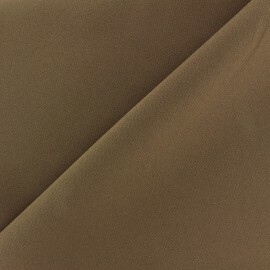 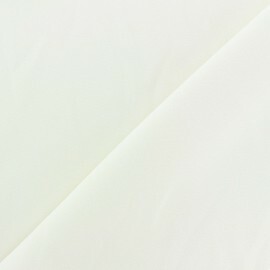 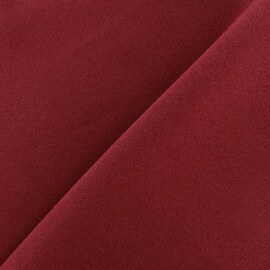 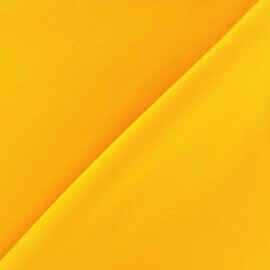 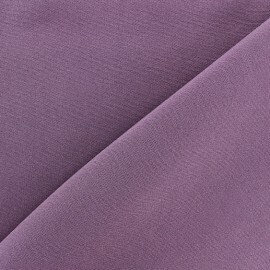 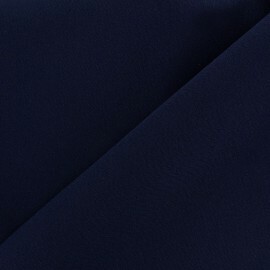 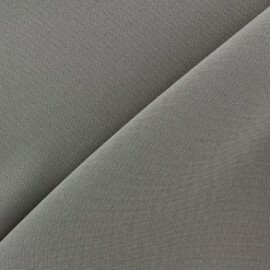 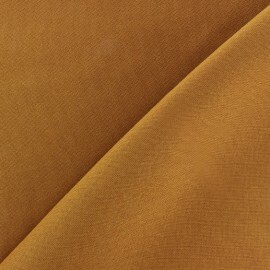 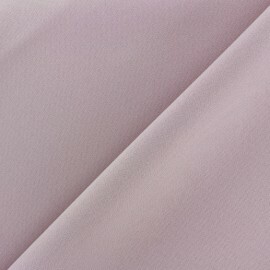 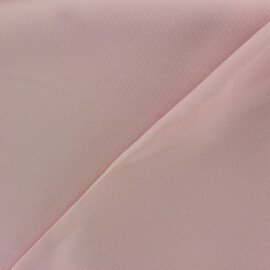 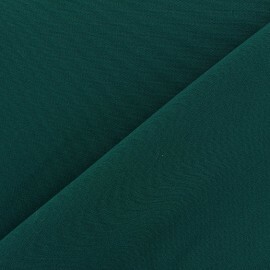 A soft and resistant fabric, ideal for making clothes. 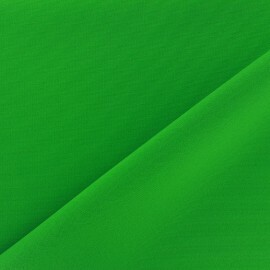 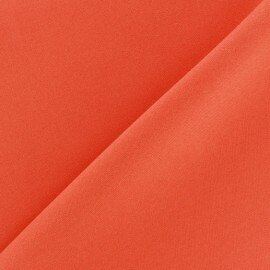 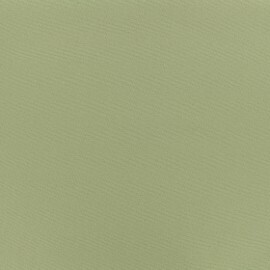 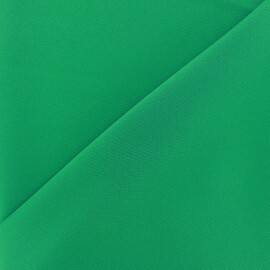 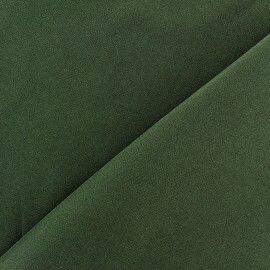 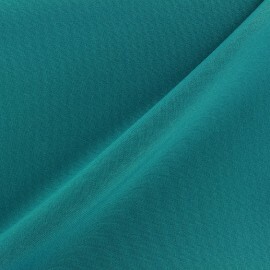 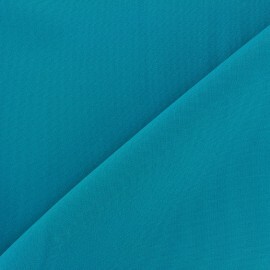 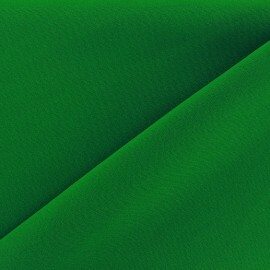 This Burlington fabric is resistant, easy to handle and this neon green color will be perfect to make flashy outfits. 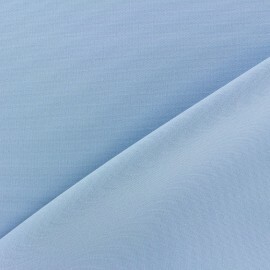 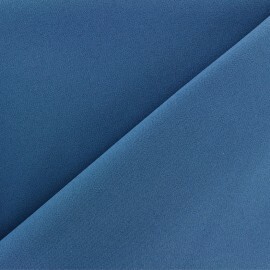 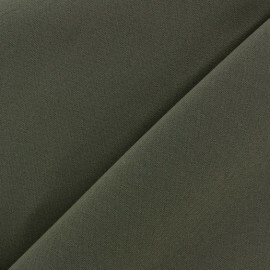 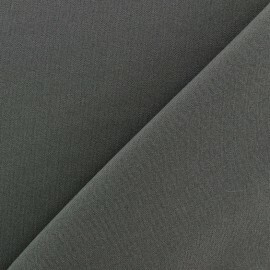 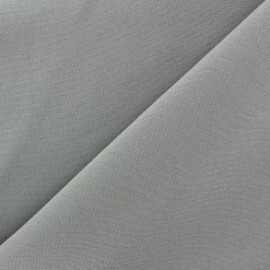 Supple fabric, ideal to create clothes. 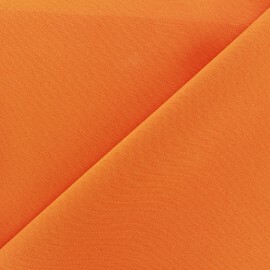 Enjoy a wide range of Burlington fabric! 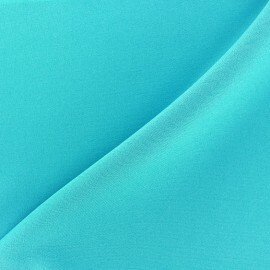 A thick and flexible fabric !